Snowmobile Insurance - Ballwin MO & Ellisville MO - Redel Insurance Agency, Inc. Depending on your insurance situation, discounts may also be available for completing rider safety courses or by being a member of certain riding association memberships. 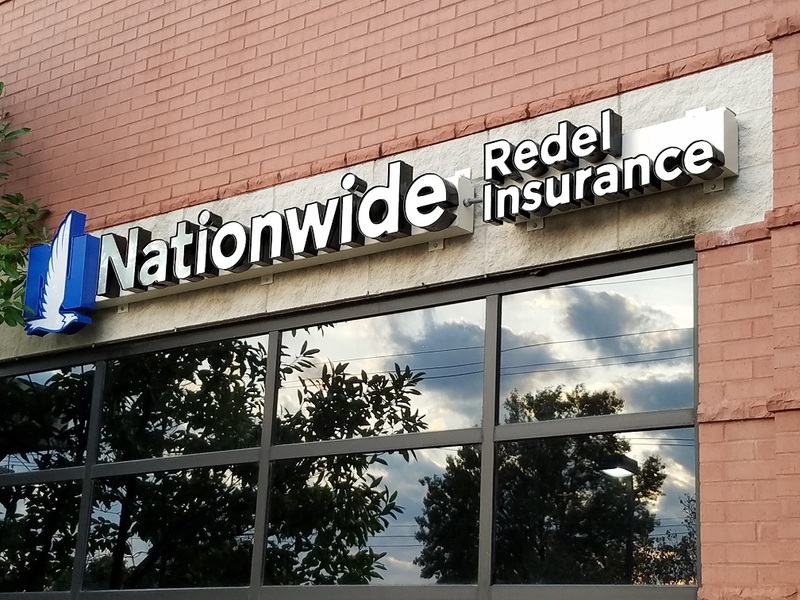 A representative from Redel Insurance Agency, Inc. will review your insurance needs to design the right policy for you and determine your discount eligibility.